Born in Nigeria, raised in Brooklyn, hiphop and r&b artist Thutmose has been making some waves as of late. His single “Wuwu” is wildly catchy, so it’s only right it gets a quality electronic remix. Up and coming producer Kwon makes it happen, and the results are certified fresh. 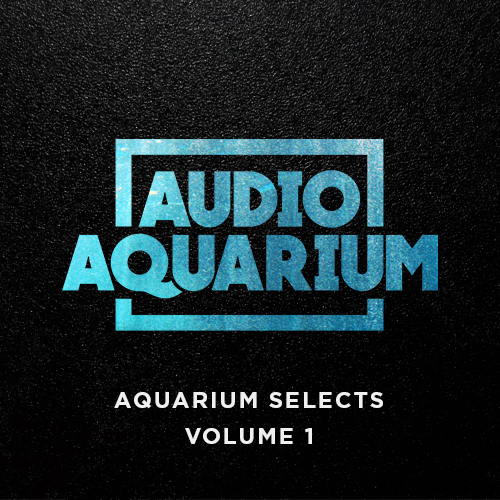 A growling bassline and thumping percussion transform this one into a club ready, EDM banger. 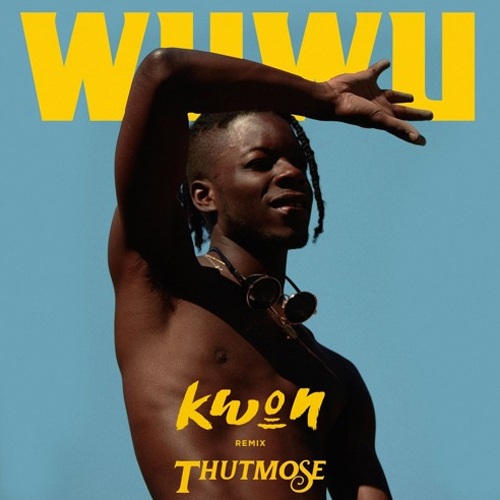 Check out both Kwon and Thutmose‘s SoundClouds, and listen to the original and remix of “Wuwu” below.